We left London a couple of days ago. The final day of any vacation is a sad one for me. I always have a hard time returning home. No matter how long I am gone. Two days, two months. I never want to come back. All I want to do is keep travelling. I want to see what is around the next corner. I am a geriatric gypsy at heart. Don't get me wrong. I love my family, my home, my friends, my career, my community. What I don't love is having to return to reality. Housework, laundry, mowing the lawn, taking care of a cat, working for a living. Joe knows about this weird quirk of mine, so he does his level best to shield me from any more sadness when we are on our way home. He does ALL the packing. I sit and watch. And take photos of him in his underwear. 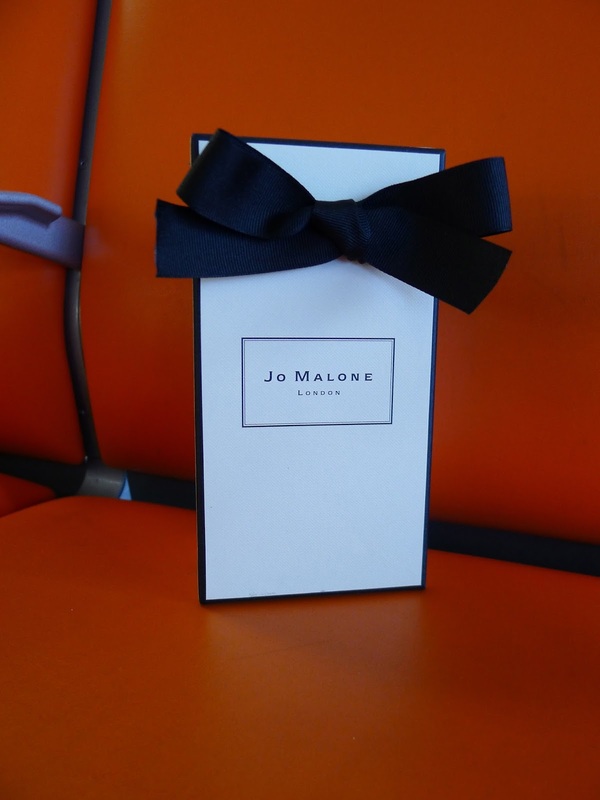 When we got to Gatwick airport, he surprised me with a bottle of cologne to remember our time in London. And he brought along the left-over cakes from our high tea at Fortnum & Mason for a snack while we waited to board the plane. Once we touched down at the Vancouver airport, this sight cheered me immensely. It was our home exchange partners Jo and Alan, along with their daughter Claire, waving to us from the upper concourse as they were on their way home to England, about to board the plane we had just flown in on. And then there is this. 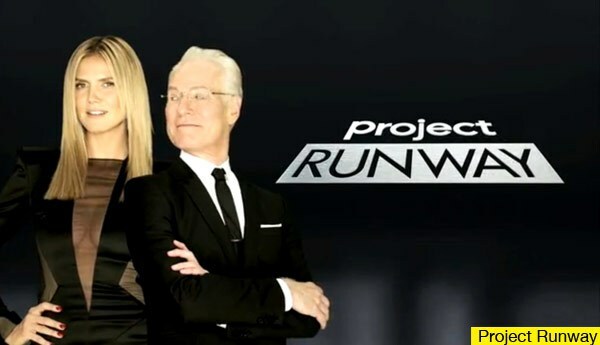 'Project Runway'. A television show that never fails to make me happy. Instead of doing laundry, I have watched four episodes of Season 12 this morning alone. Two more to go and I will be all caught up. Then, and only then, will I be able to tackle the mound of dirty clothes that await me in my laundry room. I am already planning our next vacation. *Yay! No more having to listen to me tell you to click on the photos to enlarge them! That is cause for celebration right there. Great reading... Will miss it.